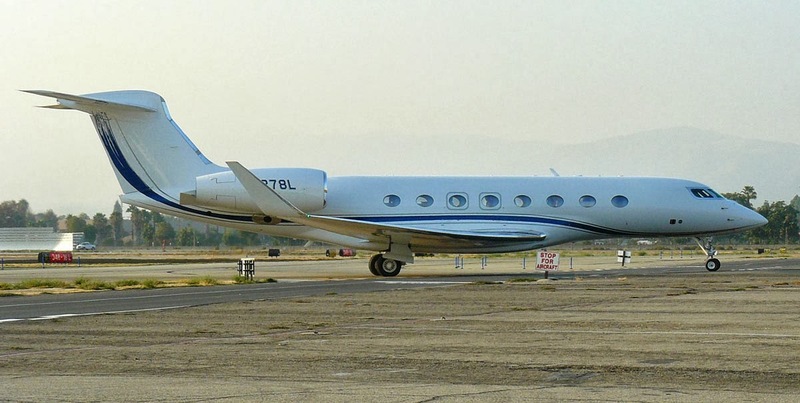 Most quarters of the year end with Gulfstream going flat out to deliver to customers and this one is no exception. N278L (6038) departed Savannah on 18th Sept heading for Portland and then Phoenix. 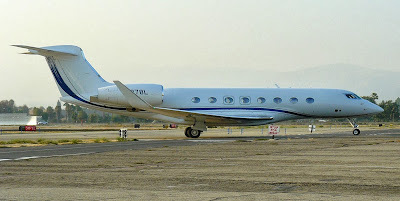 They then continued on to Teterboro before arriving home at Van Nuys on the 20th where Paul Suter caught her. Other recent deliveries were N650DX (6039) on the 9th to Pittsburgh and N67WB (6045) on the 16th to White Plains. Further deliveries are anticipated in the next 10 days. Full details can be found listed to the right of this page.